The 35th Annual Tulsa Run may have been on a cold Saturday morning at the end of the workweek, but that did not stop Garver employees from running. Kirsten McCullough, Jeff Rundle and Brent Schniers from the Tulsa, Oklahoma office joined over 9,500 others to run the 15k race, which benefits several charitable organizations. 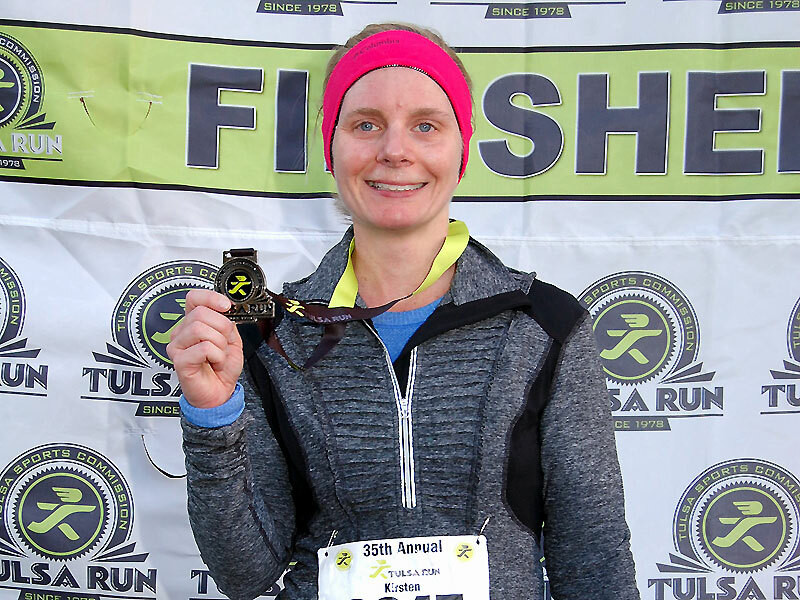 “The Tulsa Run is a great community event,” Kirsten said. “It has all the energy of a big race but still feels local.” This year, the race gave $25,000 to Camp Fire Green Country, a youth and family sponsorship program. 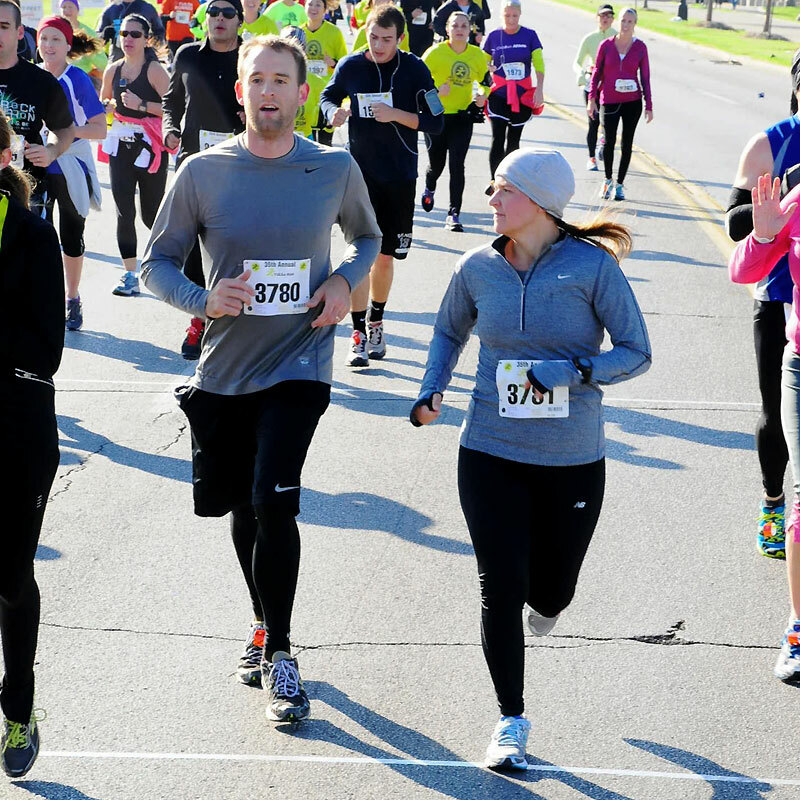 'Team Garver' had other reasons for running besides supporting the community. 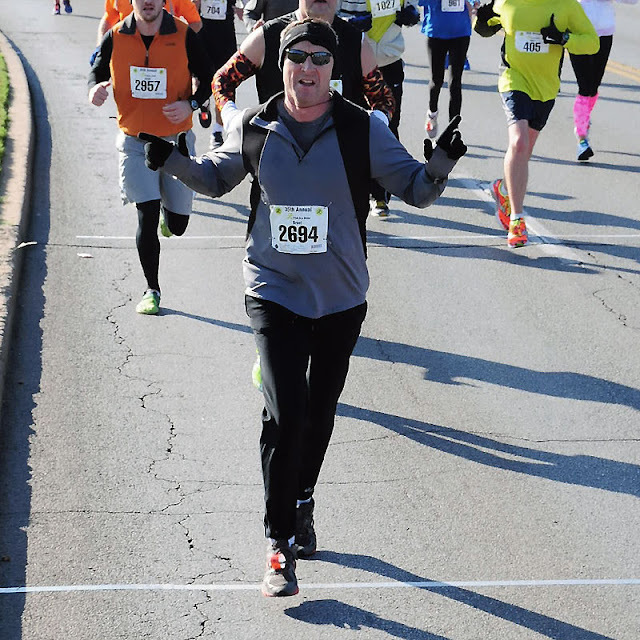 “Our next goal is to run the Oklahoma City Memorial Half-Marathon in April,” said Jeff. He trained for six weeks with his wife for the Tulsa Run and they both finished under their target times. Kirsten, running the race for the second time, beat her personal record. She also plans to run again in the Williams Route 66 Half Marathon on Nov. 18. Brent raced once in 2005, and he decided to "test my physical and mental strength," training several times a week before the big day. "It was a beautiful day to run a race." Congratulations to Team Garver on a good Saturday’s work.